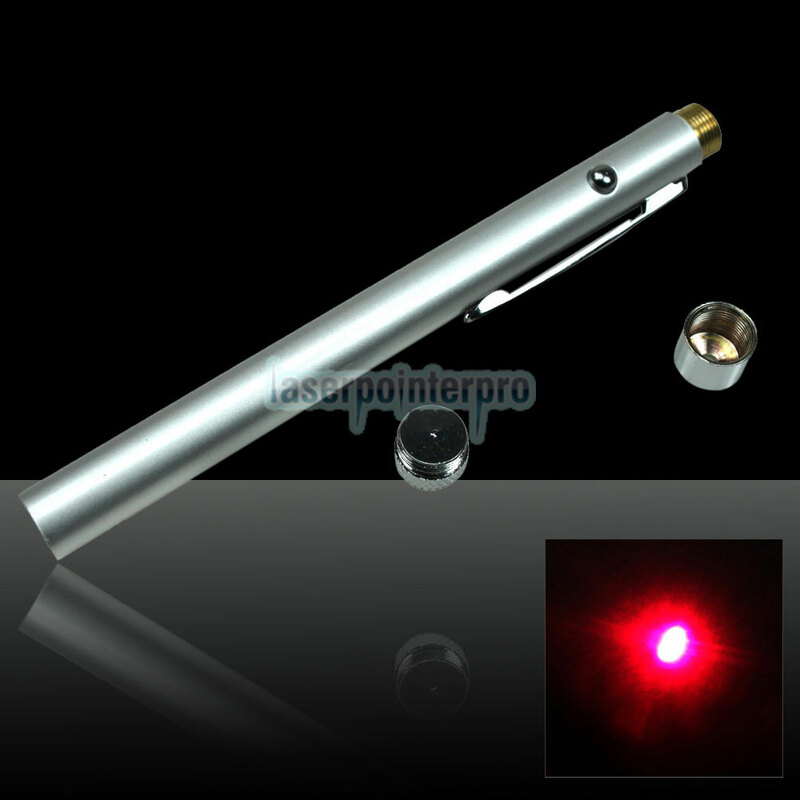 This unique 5mW 650nm Open-back Ultra Powerful 650nm 5mW Open-back Ultra Powerful Red Laser Pointer Pen Silverer Pen is small and exquisite, portable and with richer applications. 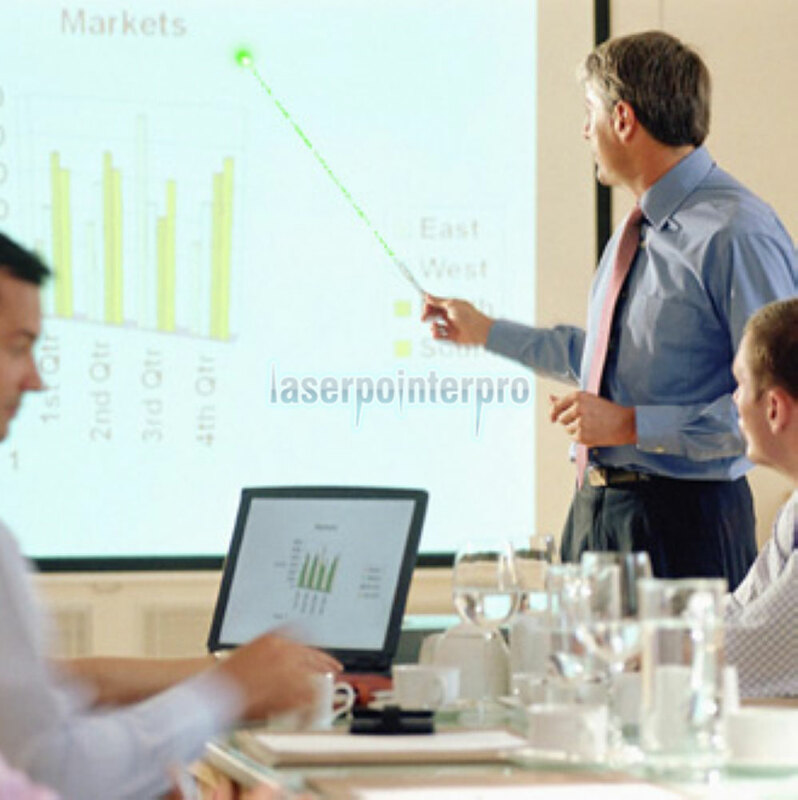 Laser pointer is a good guide for your travel. It is also a good tool for pointing to the faraway target or stars and sending out the SOS signal which will make your travel funny and interesting. 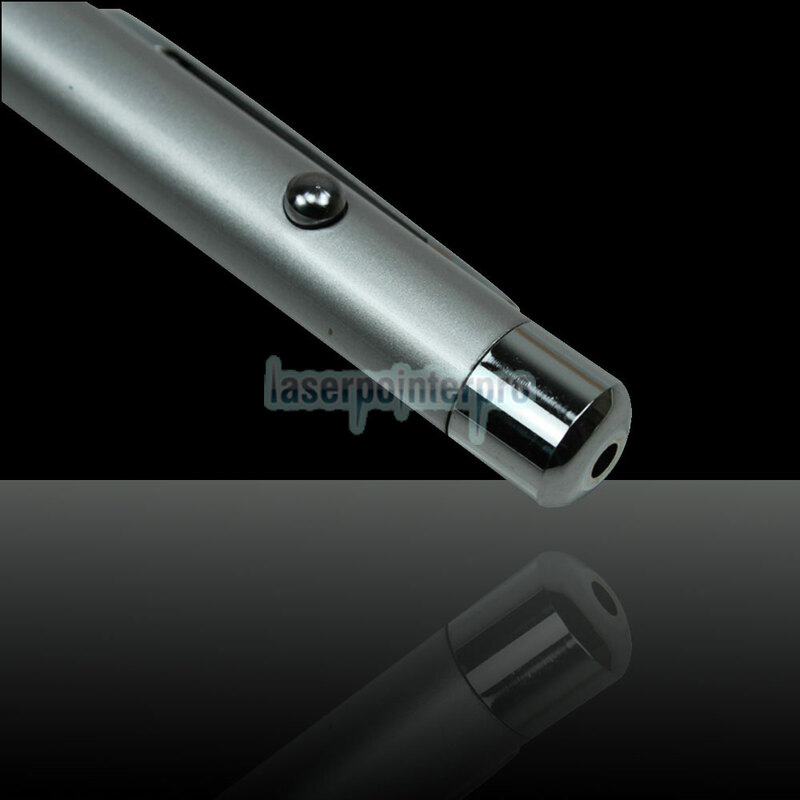 This 650nm 5mW Open-back Ultra Powerful Red Laser Pointer Pen Silverer is also the best gift for friends and families. 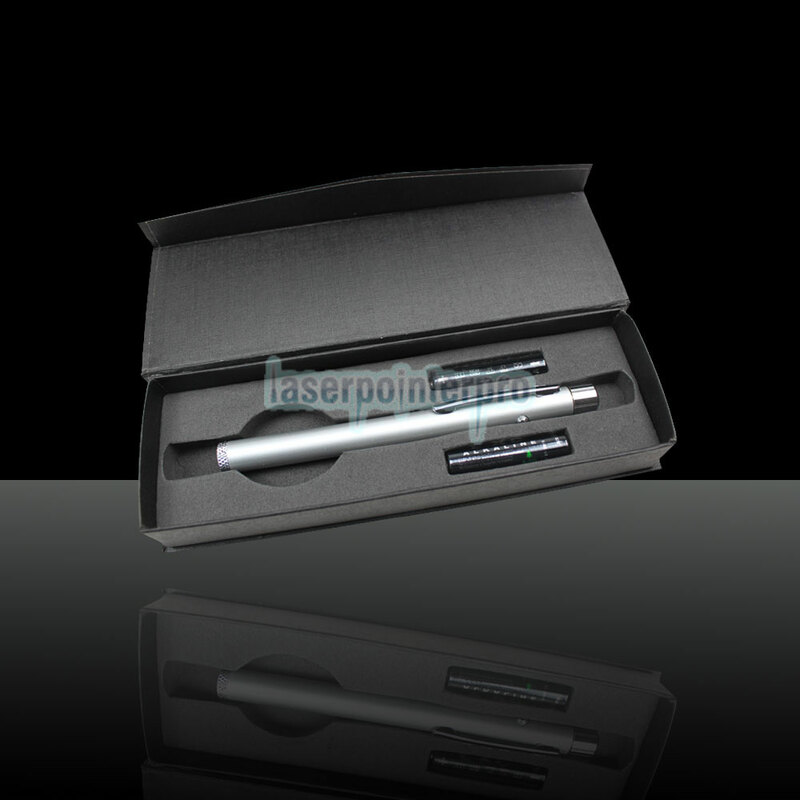 Bought this pen-style laser for my brother,a university professor.Portable,convenient to carry.A good helper in his weekly presentation. 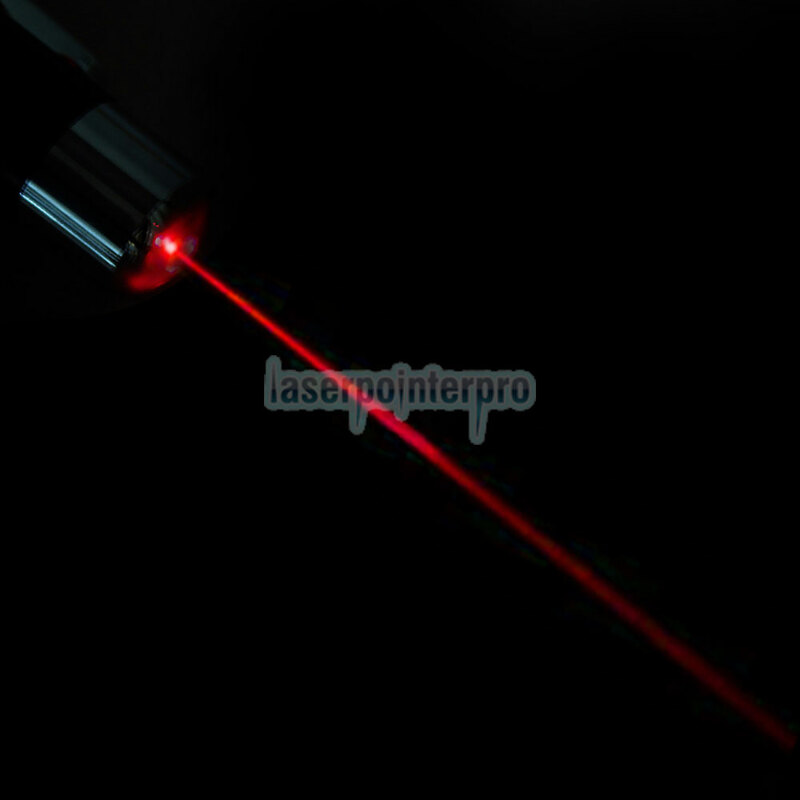 Thanks for your fast shipment.Unfortunately,my laser arrived broken.To my delight,the seller resolved the issue in a timely way,re-sending a new package for me.Give you five stars in terms of your service and nice product.